Clarence Merle Walker, 80, of Toledo, IL passed away at 3:30 PM on Sunday November 18, 2018 at his residence. Funeral services will be at 11:00 AM on Wednesday November 21, 2018 at the Barkley Funeral Chapel in Toledo, IL. Visitation will be from 9:00 to service time on Wednesday at the funeral chapel. Burial will be in the Jewett Cemetery. Merle was born on September 4, 1938 in Decatur, IL to Rex L. and Louise (Funk) Walker. He married Lila Ann Helleman on October 8, 1960. Surviving is his wife; Daughters Carla Ann Poorman of Humboldt, Ruthie Marie Stone of Vandalia, IL and Theresa Lynn Walker of Toledo, IL; Grandchildren Joseph William Poorman, Karly Louise Poorman, Justin David Stone, Nathan Lee Stone, Clarence Robert Williams, Courtney Lynn Williams Holmes and Chad Ryan Williams; ten great-grandchildren; Sisters Ruth Wisser, Betty Hartman and Mary Smith. Merle was preceded in death by his parents; Brothers Rex, Sidney and Delmar Walker; Sister Judy Walker. 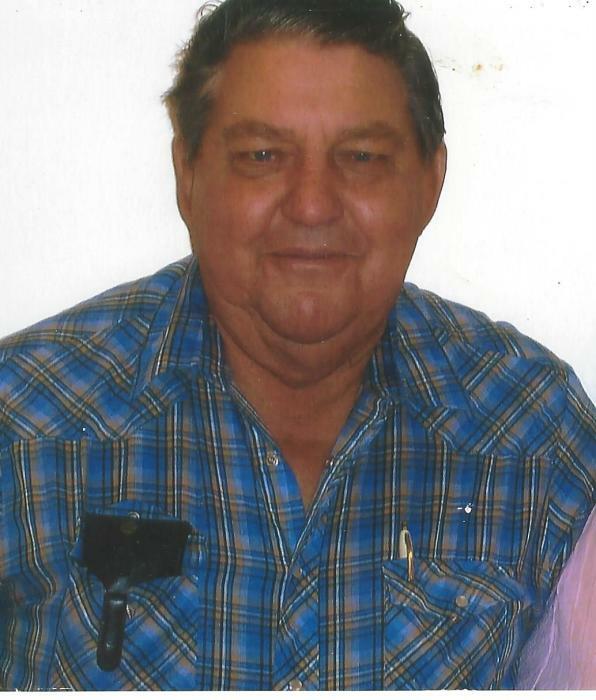 Merle was a truck driver with Yellow Freight and member of the Teamsters for over 40 years. In lieu of flowers memorials can be made to the Jewett Community Church. Online condolences can be expressed at www.barkleyfuneralchapels.com.